Usability testing is an important aspect of the website and application development. Various usability testing tools are available to ensure that you provide a better user experience. It helps you perform user testing and helps you to understand how a user interacts with your design. This, in turn, helps them to carry out their tasks in an easier and better way thereby resulting in better conversion rates. 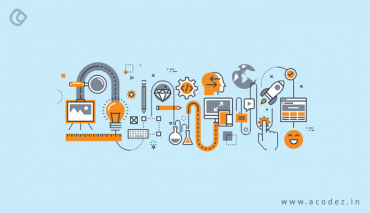 Apart from these, the usability testing tools also help you save your time and money as in the traditional methods you need to know about usability testing and UX design. You also need to find and employ a target audience. These can help you to optimize your landing pages and help the users to stick around and take action thereby increasing your chance of winning more and more customers. These can provide you with a valuable insight of what will work for your website and what won’t. There are many usability testing tools available nowadays which offer you with many options. Some of these are free, while others are paid. 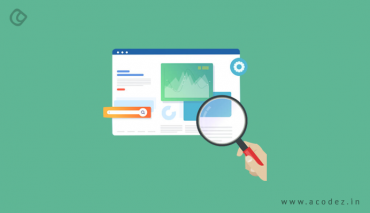 To help you find the best usability testing tools, here is a list of the best usability testing tools that can help you in your web development endeavor. 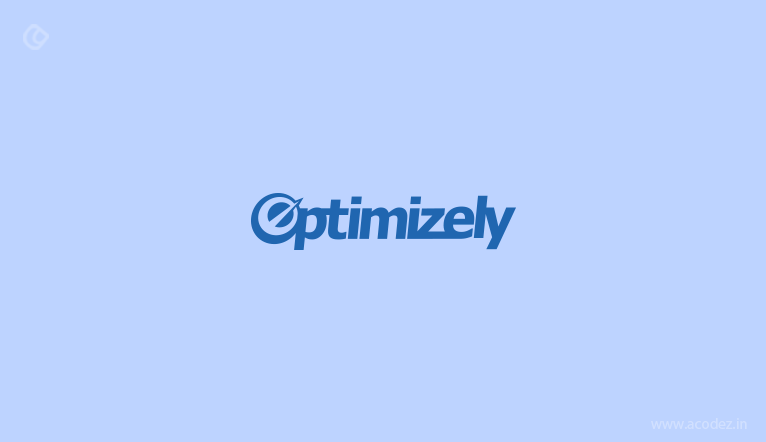 Optimizely is an amazing usability testing platform which allows its users to track visits as well as conversions. It makes use of machine learning to provide you with better results. Apart from website usability testing, you can also perform testing for mobile apps, TV apps, and full stack apps as well. It offers its users with many features like cross-browser testing, mobile website testing, geotargeting, visitor segmentation, and multivariate testing. Here you can check what works for your website and what doesn’t. Here you can also compare different versions of your website and get an idea of which version gets the most number of clicks. You can use Optimizely for free for 30 days, but to keep it using in future, you need to pay a small fee. Many well-known organizations like IBM, IGN, Microsoft, etc. use it. Where do people get stuck? Which design works for you? Where users click on your website? 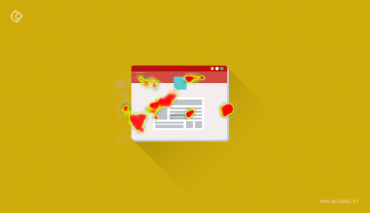 Using this tool you can find out the heatmaps of your website and find out where the users click on your website. This can then help you to properly place your call to action buttons thereby also enhancing your conversions. Confetti provides some useful insights like search terms, visitor sources, and other such websites. The scrolling map helps you to get an idea of how far has the user scrolled on your website. You can also try different ideas and get an idea of what works for your website with the help of conversion tracking. Qualaroo is a user testing tool that makes sure that enhances the user’s interaction by asking the right question at the right time. It also helps provide the real-time feedback, intelligent reporting and in-depth analysis from the moment a visitor browses your website. It can also help you target your customer based on their actions, behavior, events, location, browser cookies, and other such elements. Based on the answers to the question, you are provided with a suitable design on your website and made sure that the website design is optimum. Skip logic helps you to analyze the visitor response, with the help of follow-up question. The exit surveys can help you to discover the reasons for which the website visitors do not convert. You can try it for free for 14 days and pay a small amount to use later. 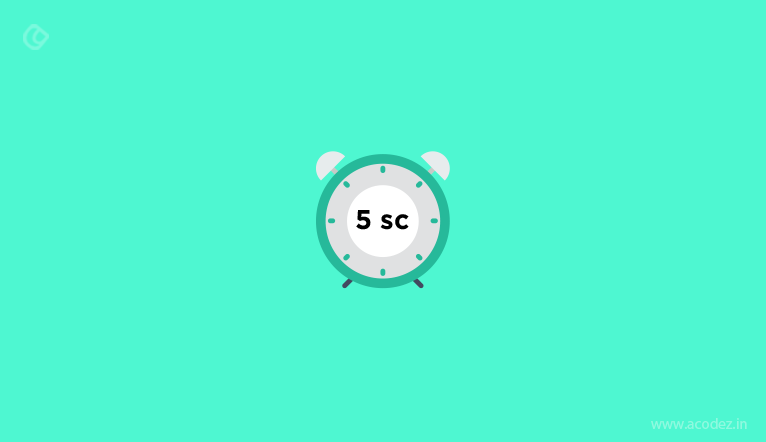 Five Second Test is an online usability testing tool that can help you to optimize the website by enhancing the clarity of the website. This is done by measuring the first impression of any visitor of a website. Here you need to submit a screenshot or mock-up of the page with a question about the functionality or design, and then a quiz needs to be answered. It requires only 5 seconds to conduct the test. Based on the answer to what they remembered, you can decide if your website is designed or not. You can use it for free to test your website. To access more features, you need to use the Pro Plan. Usabilla offers many packages to the users to conduct usability testing of the website. With the help of live user feedback, you are provided with certain reports like click heatmaps, exit surveys, mobile feedback, targeted feedback forms, and feedback widgets. This can help you get an insight into the minds of the website towards your website. You can also get feedback via emails. It can be tried for free for 14 days. TryMyUI is another amazing tool which helps you to test your website with anonymous users or with their pool of candidates. You can also watch how different users use your website. This can help you to get an idea about the improvements that you need to implement on your website. It also lets you set up a specific test and pick a target user. You can perform mobile testing, mouse clicks, keystrokes, video screen caps, voice-over commentary with written feedback, and a system usability questionnaire on these websites. You can try it for free and also use the monthly subscription. UserFeel provides you with the remote usability testing feature and gets results in less than 24 hours. Here you can also set scenarios and tasks for anonymous participants. Then you can also watch videos of testers using your website. This can help you to gather information on which areas you need to improve. It caters to a wide variety of languages. You can also track mouse movements, responses are written for specific questions, voiced questions, etc. Users need to make a small payment to conduct the tests. This helps get the data from the real users about what is happening on their website. ClickTale is an enterprise experience and analytics and conversion optimization tool that operates as a click map. This helps track the user keystrokes, track mouse events, etc. 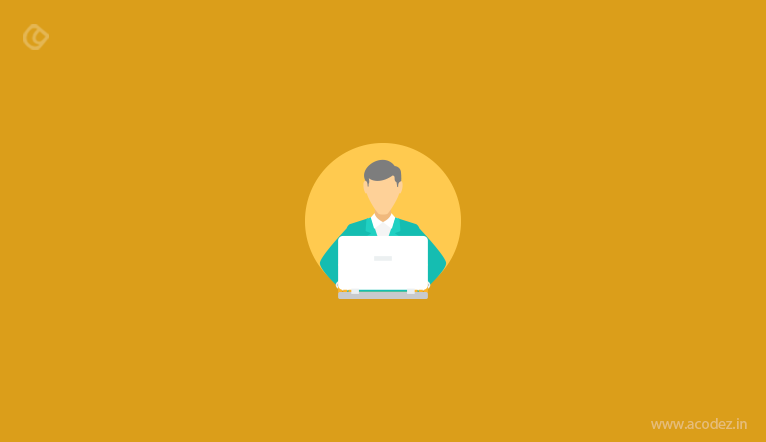 Each user sessions are saved like a movie which helps you to get an idea of how the user behaves on your website. The heat map is also generated where the hot zones and cold zones of the website is displayed. Chalkmark is an online screen testing tool where the first impression of the design and screenshots are tested thereby helping you enhance the conversion rates. Various elements like navigation and terminology are tested to accomplish the task on your website. 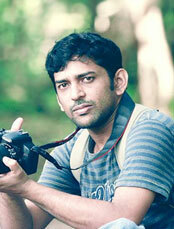 The users need to upload the test image after which the program makes the survey link. Then you can use the link to take the survey where a short description is provided. Then proper research is undertaken, and heat map is also generated. The reports can also be downloaded as PDF file. Feng-GUI is a website that can be used to create amazing visuals. Here you can get instant feedback on your devices where the algorithms are employed that mimic the actual user to generate eye track studies. Here you are generated with the heatmap report, gaze plot report, opacity report, aesthetics report, areas of interest report and other such reports. To analyze this, you need to insert the image or the link to the website. Loop11 is a unique online testing tool which is useful for the unmoderated remote usability testing with real users. Here the developer provides tasks to the user and can track their interaction. Based on the interaction a report is generated which contain different information like interaction, task completion rate, fail pages, task duration, fail pages, and other such problems. Silverback is a Mac tool to record, analyze, edit, and test the usability of the app. You can use the app for free which contains a watermark to the video exports. However, in order to remove this logo, you need to purchase it for $39 within the app. You can also control the output of the video. These are some of the most amazing usability testing tools that can be used as per your requirement and budget. It is necessary that you have a proper idea of the different features offered by these and choose the only ones that are necessary. This will help ensure that you can make the most out of your website by providing a better user experience. Acodez is one of the leading UX design companies in India. In due course of time, we have been able to work on about 700 projects all over the globe and help the businesses achieve their desired goals. The latest methods are implemented to provide a better user experience to the users which has helped us earn several awards. Great article. Very good and nicely written.